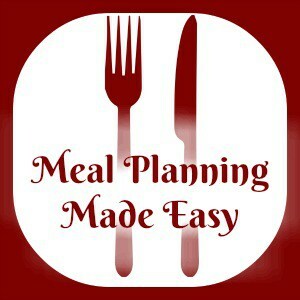 Do you need some help with meal planning your family’s meals with some simple and easy family friendly recipes. 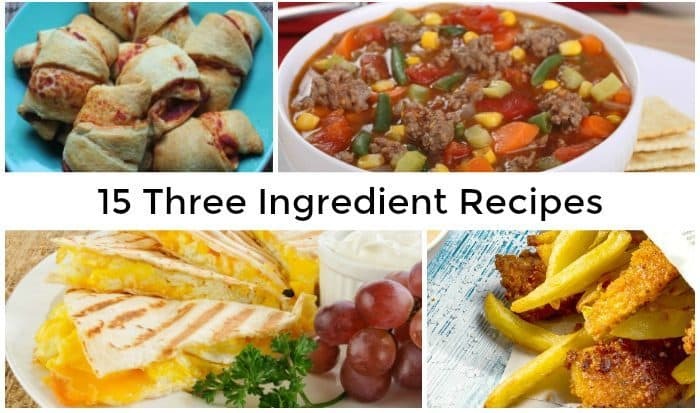 These Three Ingredient Recipes could be just what you need! 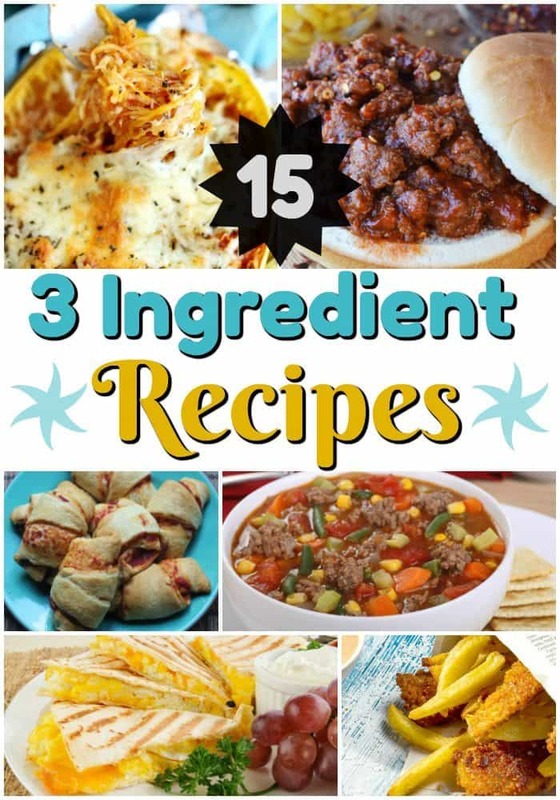 It’s no secret that I like easy recipes so if you tell me that something is so simple to make that it’s only going to involve three ingredients then I am definitely on board! I have plenty of sweet three ingredient recipes like my controversial coconut oil chocolate, my super easy biscuit recipe or my more-ish peanut butter bites but I don’t think I’ve ever shared a three ingredient main course. 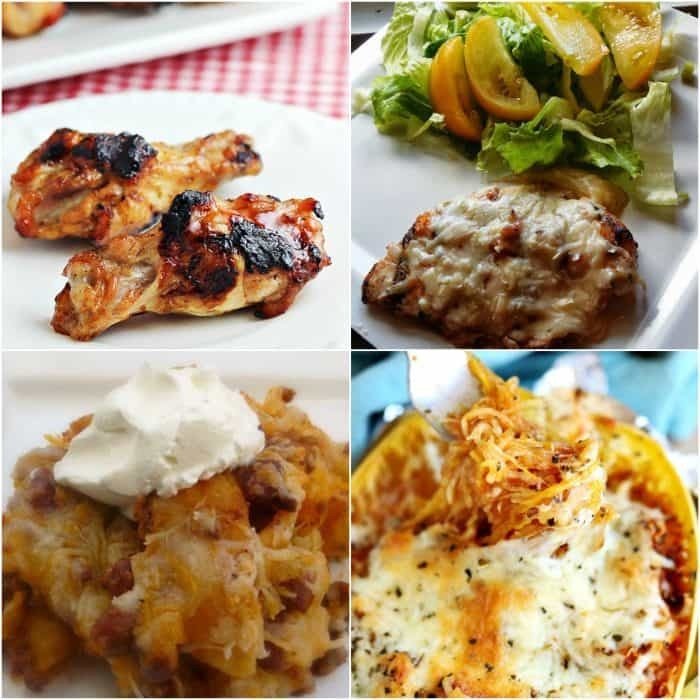 So I set myself a challenge to try and find a meal that we all like that involves as few ingredients as possible and as always Pinterest has been a great help! I’ve come up with this handy list of three ingredient recipes and I have high hopes that they’re going to add a bit of variety to my meal planning without too much extra faffing. I’ve been trying to cook at least one new meal a week recently so this little lot will keep me going for a while! 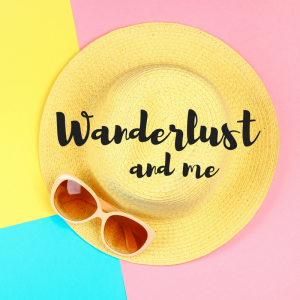 Have you thought of setting up a blog of your own? Here’s my step by step guide to help you! Why the LaySac is nowhere near as good as it looks….